An industrial door that is not functioning correctly could be a Health and Safety hazard and potentially both dangerous and costly to correct. 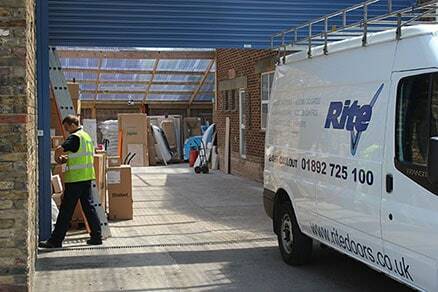 A Rite planned maintenance agreement will ensure potential faults are discovered and corrected at an early stage. This can help reduce the risk of expensive and perhaps major repairs in the future. A fully comprehensive checklist is completed for each door we service and any repairs required will be quickly quoted for at a competitive price. Professional maintenance will also ensure Health and Safety legal requirements are adhered to and Fire and Safety issues are not being contravened. We are happy to discuss individual requirements with you and provide advice accordingly.